Xubuntu 12.10 is out! 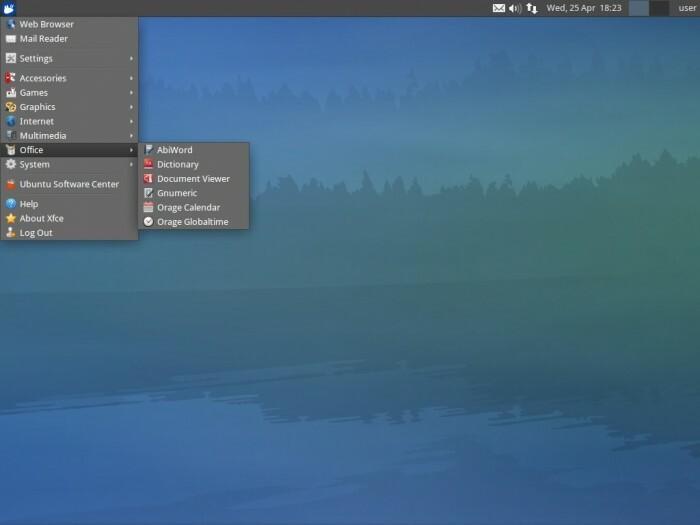 Xubuntu is a Ubuntu based GNU/Linux distribution that focuses on XFCE desktop environment. Xubuntu is a Ubuntu derivative project, just like Kubuntu, Lubuntu etc. XFCE is lightweight, fast, easy to use and well suitable for those who wants a classic GNOME style desktop environment with traditional layout and minimum fancy stuffs (well, that’s the case with default configuration, you can make it as cooler you want – compiz is there). Xubuntu 12.10 is based on Ubuntu 12.10, already released today! Xubuntu 12.10 has released with newer version of XFCE Desktop – 4.10, updated docs, artwork, settings manager, new apps (Catfish, Parole etc) and bug fixes etc. I’ll probably hold off for two weeks. Always seems to be the safest way to upgrade.